A sense of things for 2019. A look back at 2018’s major astrological movements and the fruit they bore. Astrology for the rest of us. Door’s open, come on in! 2019 is a big year. We respect your privacy. 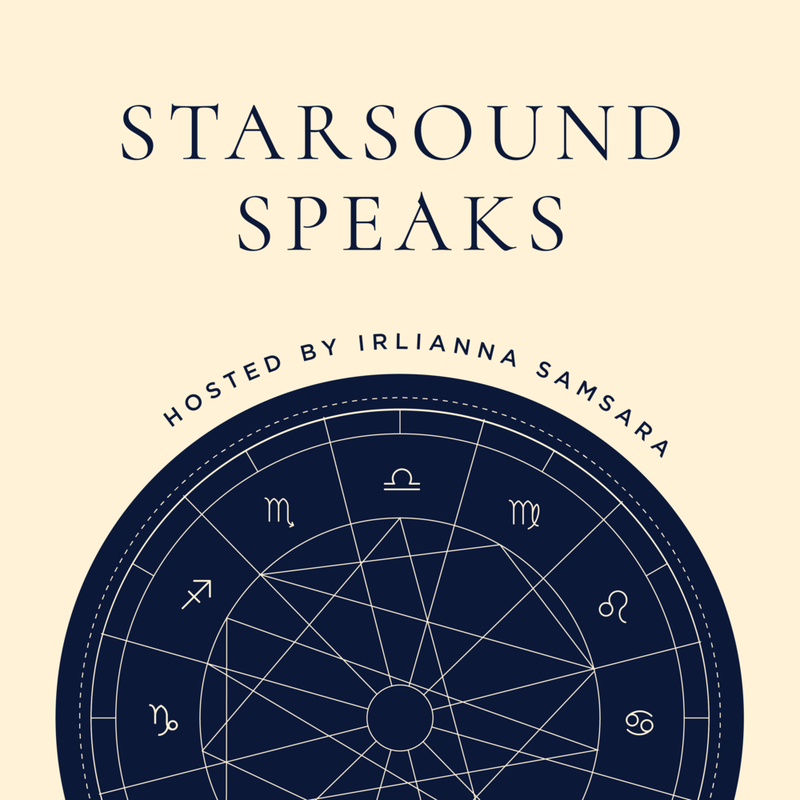 Email irlianna@starsoundastrology.com with any questions.